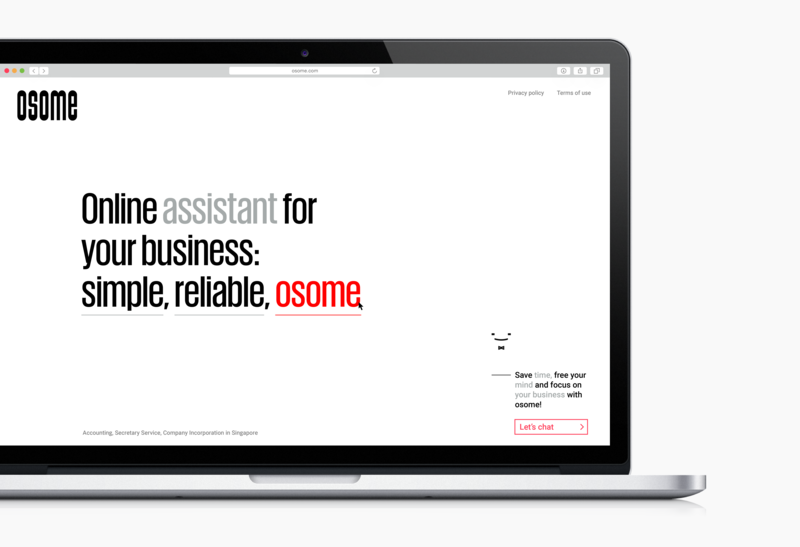 Osome is a business advisor bot with a human face. And a feline face. It combines both online automations for speed, and humans — for the stuff that the machine are yet unable to help with. It helps with accounting, contracts and all the things that could drive a small business owner insane. 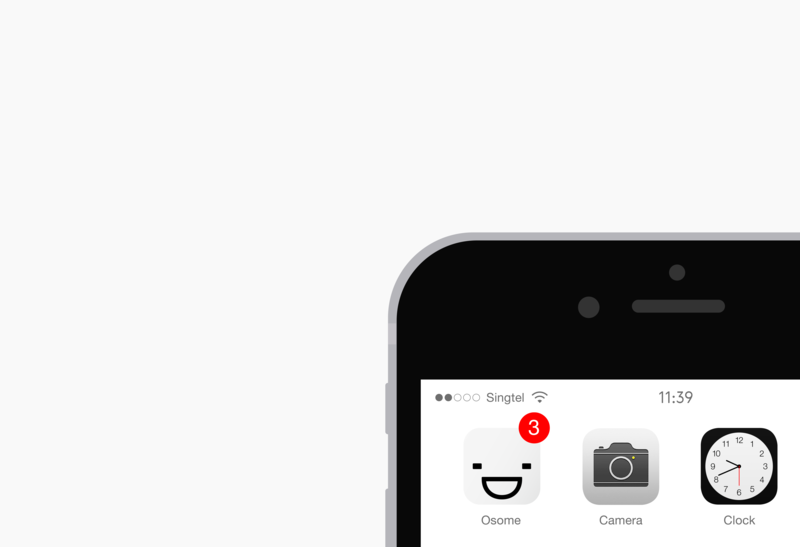 Osome is mostly oriented towards the Asian market, so we made it somewhat reminiscent of emojis. But we also kept it professional, not just cute. Like a business tamagotchi in your phone. 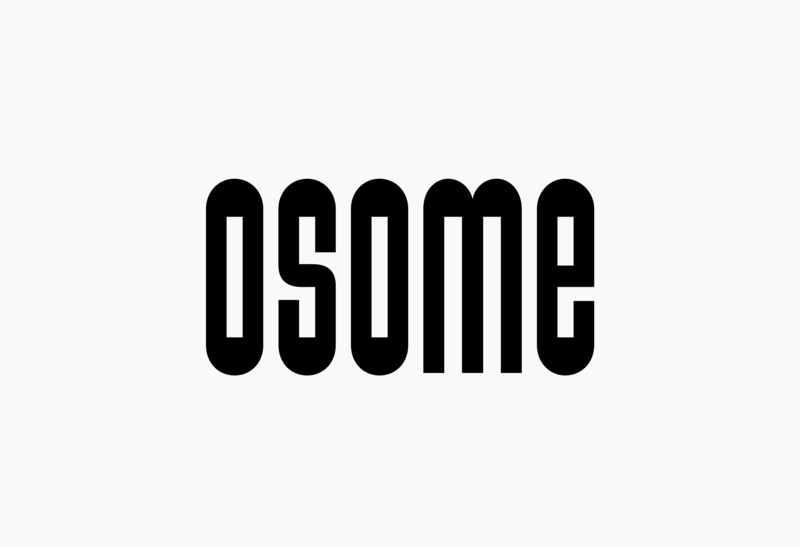 Deliverables: logo, identity and branding for osome!